“Grably” restaurants chain is concerned about its guests, so we try make your visits with us not only tasty but also advantageous. 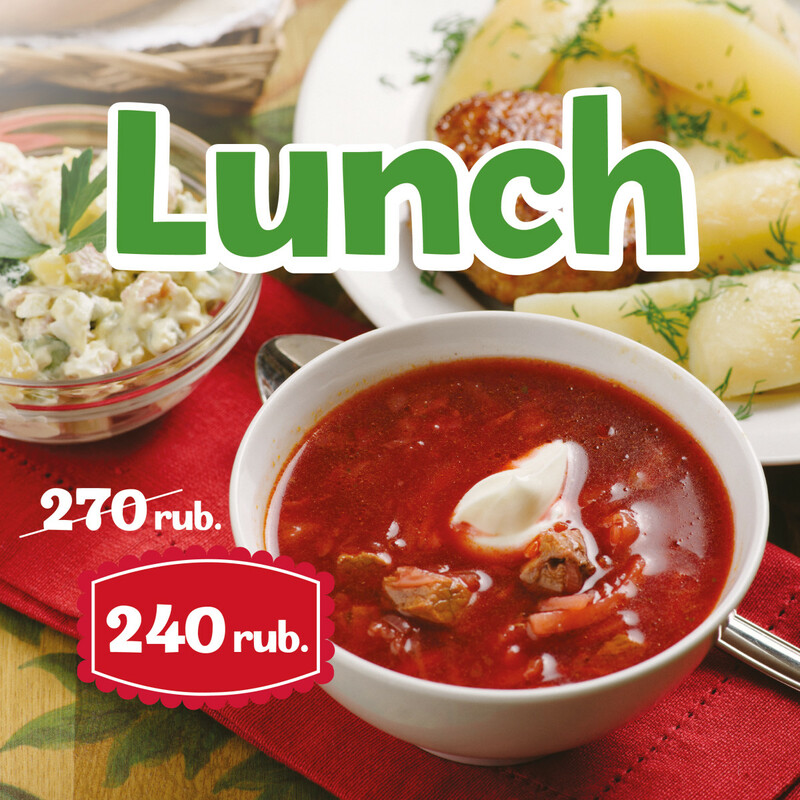 A luncheon voucher for 22 lunches for the period of 3 months means a cost-effective solution for businessmen who got accustomed to the maximum in all things. Actual menu can be found in “LUNCH FORMULA” section. *more information about vouchers you can get at the till or from restaurant’s managers.